Drug testing expert Bill Current, founder of WFC & Associates and Director of the Annual Survey of Drug Testing Industry Trends, discusses key considerations for establishing a random drug testing program at your facility. Plus, learn how to calculate the Return on Investment (ROI) of an employment random drug testing program with Bill's formula. Learn Bill's best practices for implementing your employee random drug testing program and an overview of state laws. 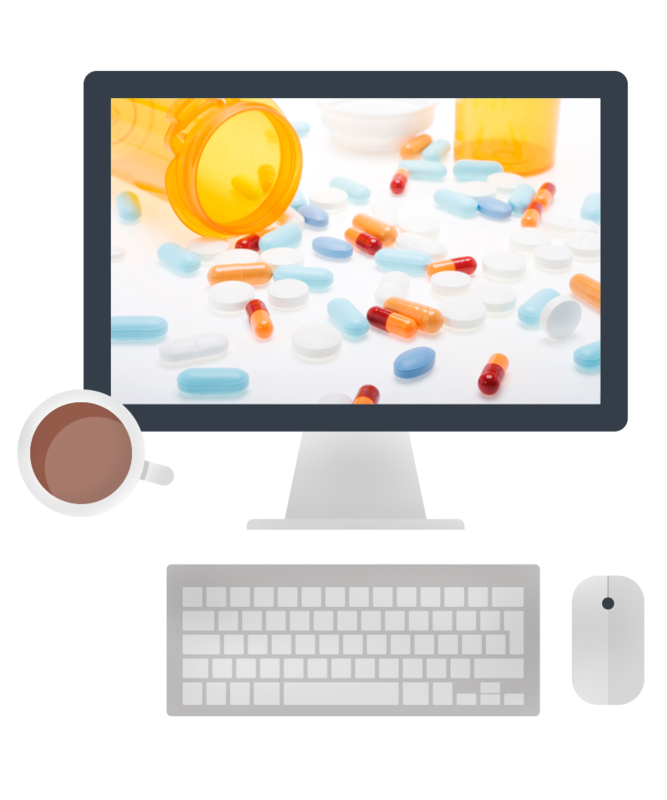 Get the latest statistics on the illicit use of drugs in the United States and how it may affect your workplace. Bill Current is the president of WFC & Associates, LLC, a consulting firm that helps small businesses and large corporations improve their return on investment on drug testing. Bill publishes the "Online Ultimate Guide to State Drug Testing Laws" and is author and co-author of 10 books on substance abuse and drug testing.